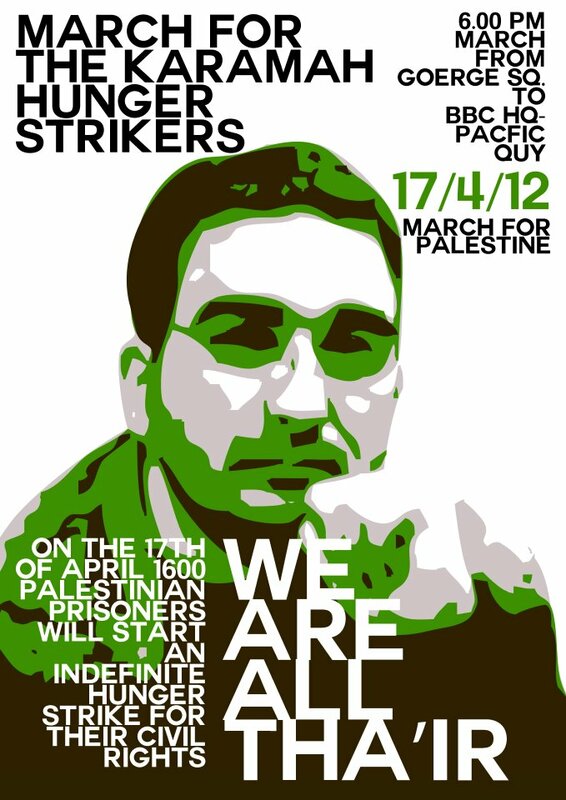 On Palestinian prisoners day, Tuesday 17th of April, the Palestinian prisoners movement will launch the Karamah (Dignity) hunger strike. They will place the true oppressive nature of the Israeli state under the spotlight once again. In a courageous move, highlighting the steadfastness of Palestinian resistance to occupation, 1600 prisoners will embark on an indefinite hunger strike demanding their basic rights as political detainees. 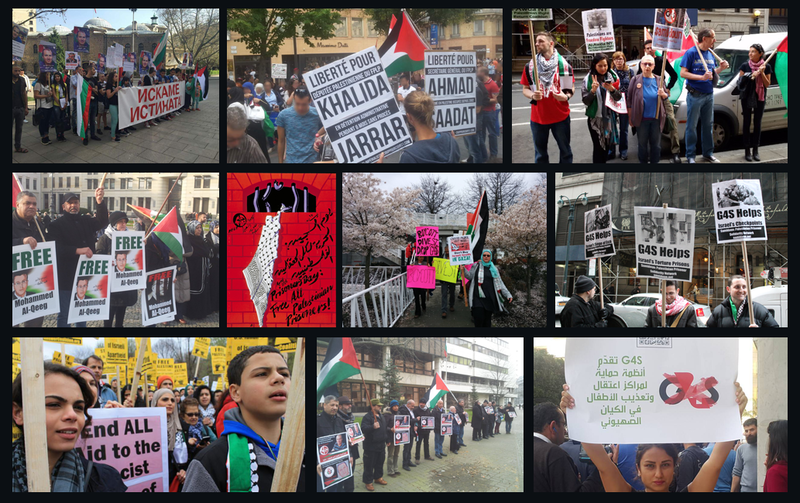 The magnitude of the 1600 Palestinian prisoners embarking on the Karamah hunger strike must be met with a significant international response. This means mass mobilisations to question the impunity of the Israeli state and our own governments involvement. As the resistance of the prisoners escalates, our actions in turn must escalate. 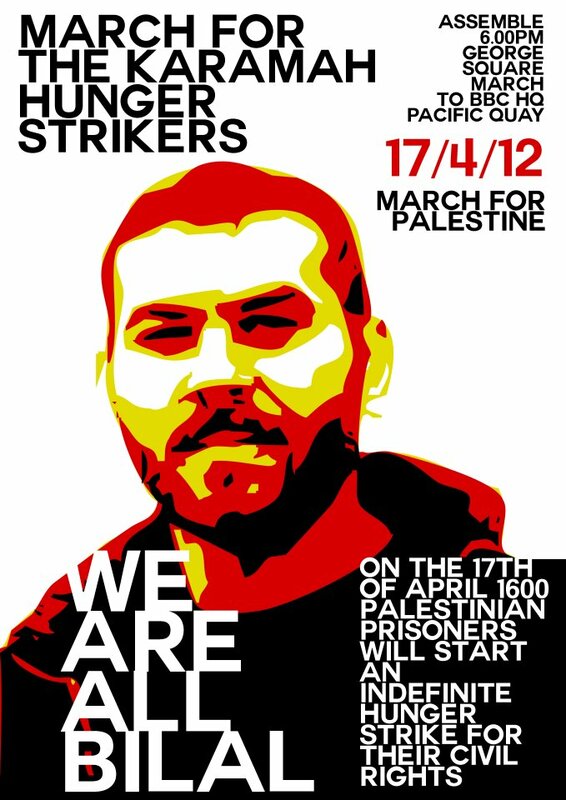 On the 17th April, we will begin the escalation by marching for the liberation of Palestine and the dignity of the hunger strikers.